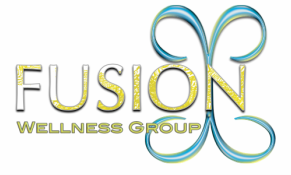 Cranio Sacral Therapy - Fusion Wellness Group Compassion. Connection. Commitment. Information directly from Upledger Institute Website- Please click the picture to be taken to the website.